Alma mater to 3 of our immediate family: Jimmy, Eretz and for the Class of 2008 our niece Bretz. Who happens to be Eretz's daughter. And employer to 2 more: Sretz and Mretz. I think they should dedicate a building after us. Or a sports facility. 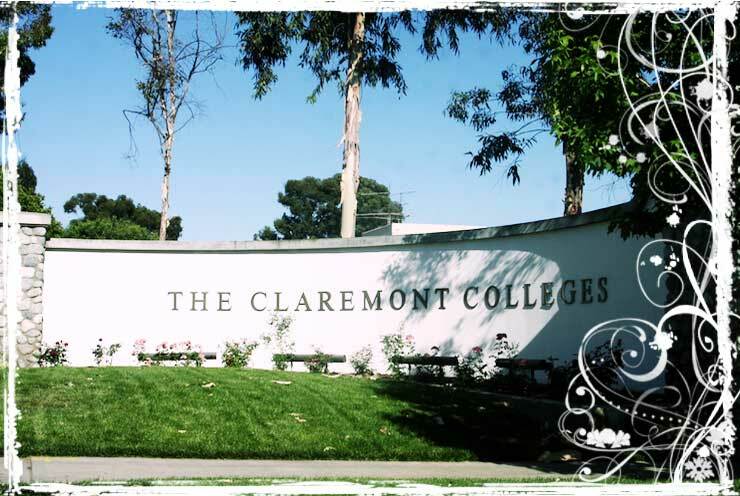 BTW there's a small village called Claremont just a couple of miles down the road from here, no college though. HA! You're so right, Mad. Your family has helped support that school! And Big Nicholas graduated from second grade yesterday! :) It doesn't take long! congrats to them! very nice! Maybe a girls' dorm or perhaps a library?